[20% OFF] Civil Service Exam Reviewers for SALE! 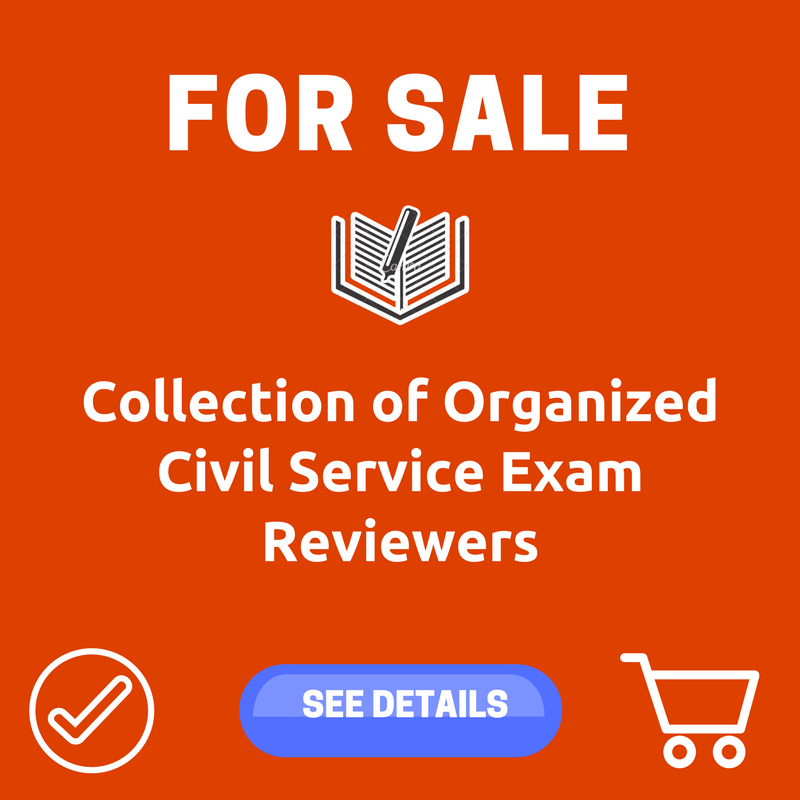 Civil Service Exam Reviewers for SALE! Our team has collected readings and reviewers which were organized according to the topics/coverage of Civil Service Exam. We also chose the best materials and questionnaires for each topic. Each practice exam has answers at the end. Majority of the answers to the practice exams have explanations. What’s Inside the Collection of Organized Civil Service Exam Reviewers? Each reading contains information to help you understand the topic. You can read it on your smartphone, tablets or PC even if you’re offline. You can even print it if you want! We are really committed to help you pass the exam. 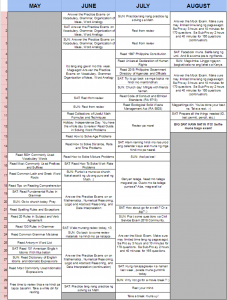 Kaya we made an excel calendar para sa review schedule mo using our materials and reviewers. BUT wait! There’s MORE! If you purchase our compiled reviewers, you will receive at least 8-10 emails starting June until the BIG DAY. We will send you some inspirational messages from the passers of last Civil Service Exam. 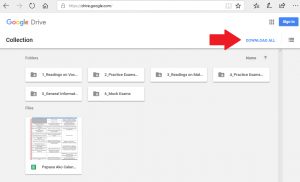 We will also send you some video tutorials about specific topics of the exam. Hindi lang iyon! May mga ilang reminders at pangangamusta kaming gagawin para ma-push talaga kayong mag-aral. Siyempre kapag may room assignment na, we will update you too. As what we have told you, we are determined to help you pass the exam. Go to this LINK for 399 pesos. After the payment, click the link that says “Return to Merchant“. You’ll be redirected to your respective download page (Google Drive) which is 384 MB. Better download it via PC. If not, screenshot the receipt and send it to help@CivilServiceExamPH.com or message us at our Facebook Page then we will give you the download link. We will try to respond within 24 hours or earlier. Read all the reviews and testimonials HERE. Halo po! Magandang gabi po. 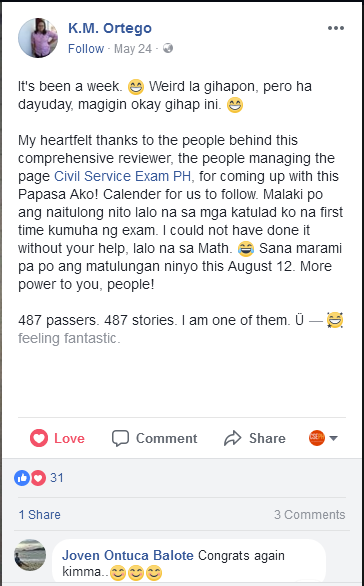 Magtatanong lang po kung paano makakabili sa reviewer po? Maraming salamat po. God bless. Follow the instruction po on the Payment Options. Hi! Please check your email po. Please check your email po. We sent it already. Hi Amerah! Please check your email. We already sent the link. Thank you. Hello po ask ko lang how to buy reviewer? Please check your email po. We sent the details there. Hi Marlo, please email us the reference number or receipt from paypal/credit card. We have checked the list of all who purchased via online. There is no Marlo Achero or your email address. We will also email this comment to you for clarification. Regards. Hi po nasend q na po kahapon Ung smartpadala reference sa email nyu.kailan q po marerecieve ung reviewer q?Thank you po. Please check your email po. We already sent the link. Thanks! I already I sent it out to your email the reference number that I already paid the required amount for the civil service reviewer. Thanks! Okay lang naman iyon. Sabihin mo na lang sa proctor mo during the exam. Basta walang mali sa name mo, ok yun. Hello po, I paid po through paypal and I got lost 😀 matanong ko lang po kung saang email nyo po isesend? Through my lazada email po ba? Hi Yves, please check your inbox. We sent an email there. Email us at help@civilserviceexamph.com kapag nakapagpadala ka na. pano po mag avail ng civil service review? pwede po ba mag apply ng FOE kahit undergrad? Same reviewer po ito para sa Aug examination? Hello po nag purchased po ako ng reviewer thru paypal di ko makita sa google drive ung reviewer, can you please send to my email. thank you. Already sent na Mam. Please check your email po. Good day! sir/mam ask ko lang po pano po yung 1st step to register civil service exam.? 1st po ba yung Reviewer, or I need to Register 1st?. Available pa po ba ito? Plano ko pong mag exam sa 2nd batch. Salamat. Hi Mr. John. Yes po available po ito kahit sa Second Batch. Email us at CivilServiceExamPH.com if may katanungan kayo. Check niyo po sa email ninyo. Nasend na po namin last month. gud afternoon po sa link ba na ibibigay nyo nandun na ung reviewer? hnde ba to book? Hindi po ito book. Collection of reviewers po. Hindi po pwede. Dapat po nasa Pinas. Hi po naka bayad nag purchase po ako ng reviewer thru pay pal po. Kagabi pa po ako naka bayad. Kaso hindi ko po makita sa google drive.I have receipt po. Please answer po. Or can you please send to my email. Thank you . We sent it directly to your email. Hindi na po. Nasa system na kasi iyon. Or else, bayad ka ulit ng panibagong application fee. Hindi po sa email. Need niyo po pumunta sa mismong branch. required po ang personal appearance.